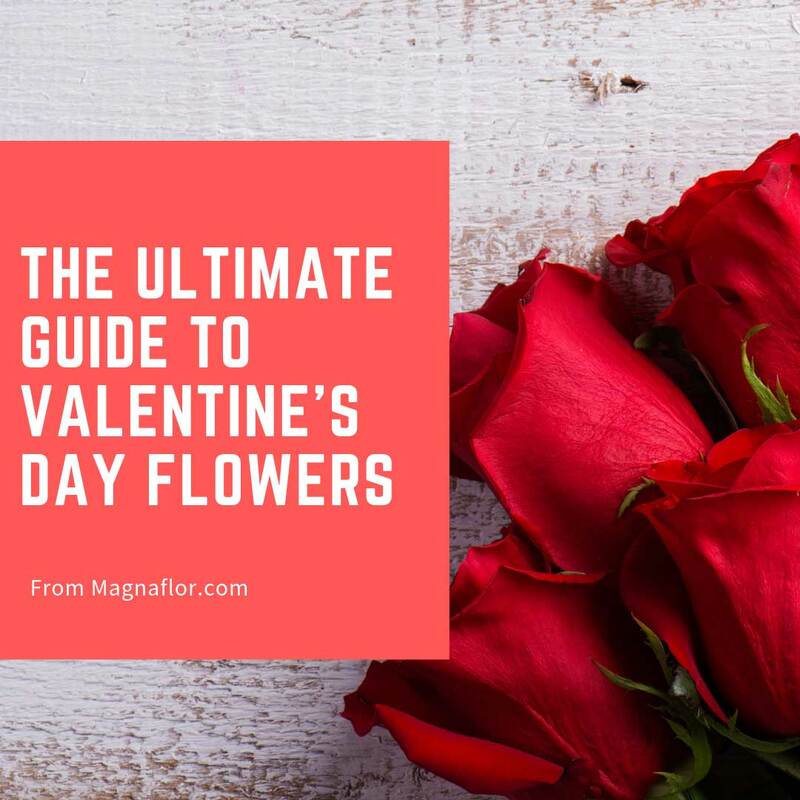 Since flowers are such a major part of Valentine’s Day giving, it is important for consumers to understand why they should give the ones they love flowers, as well as know how to give flowers that will bring smiles and warm hearts. Don’t worry – by the time you finish reading this article, you will be a Valentine flower giving pro! At this point, it seems like giving bulk flowers to your Valentine is simply what you do on Valentine’s Day. But, the giving of flowers to express affection is a long-held tradition. Giving flowers has always been meaningful, but beginning in the Victorian Era, flower giving was a means to convey messages. In the Victorian era, floriography (a way to communicate through flowers) became popular. Floral arrangements allowed individuals to speak without speaking. For example, by giving someone a red rose, you were conveying a message of love. 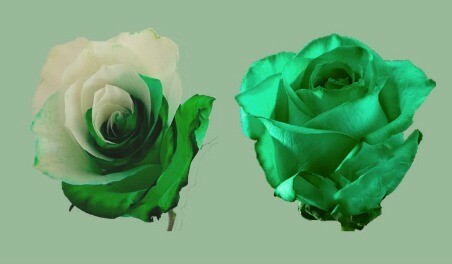 This is because the “language of flowers” suggested different flowers symbolically expressed unique meanings. Therefore, to this day, certain flowers are always attributed to Valentine’s Day while other flower varieties tend to be associated with funerals. It doesn’t take a genius to understand why red roses are the most popular Valentine’s Day flower. Tradition shows that red roses have long been associated with love and passion. Since Valentine’s Day is a celebration of love and passion, this makes perfect sense. 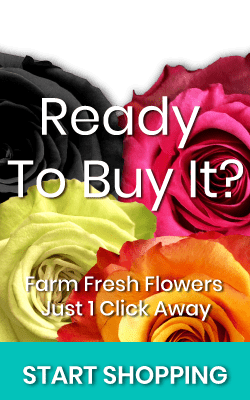 So, it is not surprising that bulk roses made up 51% of Valentine flower sales in 2017. 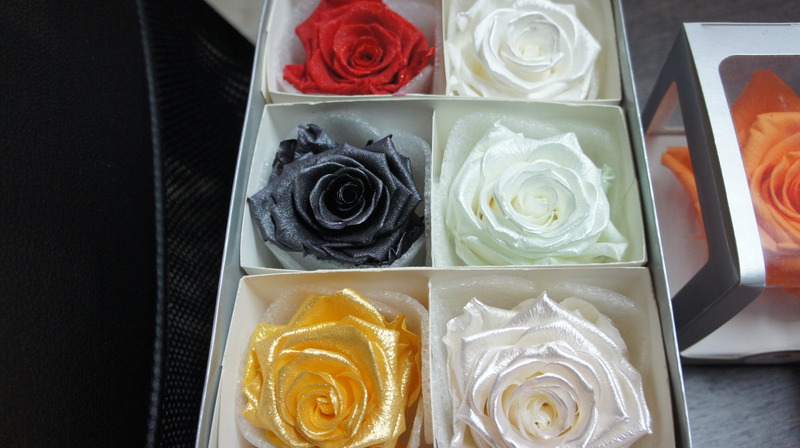 Ultimately, giving your love luxury roses for Valentine’s Day is a wonderful idea – especially if you are unsure. Sticking with the classics is always a good idea. However, there are some reasons why you may want to opt for a different flower this year. The cost of roses raises significantly the closer you get to Valentine’s Day. In some cases, the cost increased by as much as 50%. Keeping cost in mind, you may find a bigger, better bouquet of different flowers for less than you would spend on a dozen roses at Valentine’s Day. Plus, since roses are commonly given on Valentine’s Day, your sweetheart may find a bohemian bouquet more meaningful – particularly if you choose flower varieties that she loves or ones that remind you of her personality. If you would rather not gift your Valentine with a dozen red roses, many other flowers stand out as excellent choices for Valentine’s Day such as tulips, lilies, chrysanthemums, orchids, and peonies. For example, peonies have long symbolized romance, while orchids symbolize love, beauty, luxury, and strength. However, don’t completely count out roses. 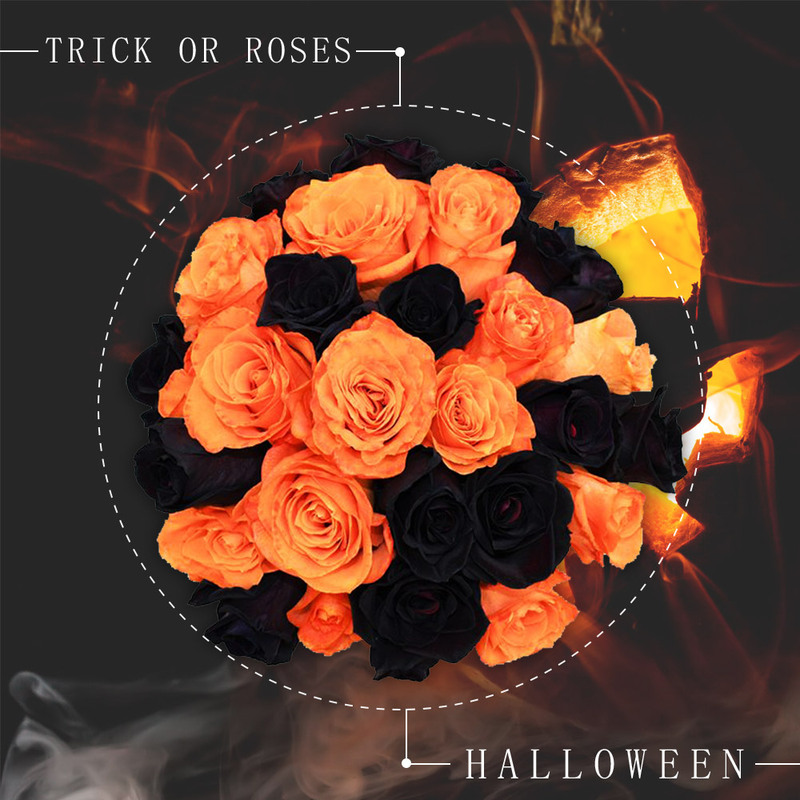 If you want to give your lover something other than a dozen red roses, you can impress your Valentine with a bouquet of unique roses or bicolor roses. These stand out from their red counterparts but give you the freedom to choose rose colors that are more representative of the person you love. When it comes to choosing flowers, you should pay attention to the color. Color is often symbolic. As we’ve already discussed the color red typically symbolizes love and passion on most floral varieties. However, the color white symbolizes innocence, the color pink symbolizes adoration, and the color yellow represents friendships. In other words, if you are hoping to exit the “friend zone,” it is better to skip the yellow roses. While we are talking numbers of flowers to express meaning, it might be helpful to know a bouquet of 15 roses means “I’m really sorry.” We’ve got you covered when the time comes to purchase bulk red roses to show you’re sorry. When it comes to purchasing Valentine’s Day flowers, there are a few things that you absolutely should NOT do. The longer you wait to order your Valentine’s Day flowers, the more you will pay. Again, avoid sending yellow roses unless you want just to be friends forever. If you get a bouquet from a store wrapped in plastic, take the plastic off and rewrap the flowers in brown paper. It is even better if the flowers are delivered in a pretty vase. Finally, there are some must do’s for purchasing Valentine’s Day flowers for the one you love. You should always add a personalized note to your floral bouquet. When it comes to selecting flowers, think of your valentine. What is her favorite flower? What is her favorite color? Are there flowers that make you think of her best qualities? It is better to purchase flowers that will have a longer vase life. This gives the receiver more time to enjoy the gift. It is better to buy better quality flowers for this reason. Consider buying flowers that are in peak season as they will have a longer vase life. Ready to order your sweetheart a stunning arrangement of Valentine’s Day flowers? View flowers from Magnaflor today!